The slippers are the new in fashion shoes. 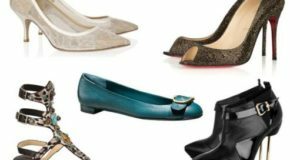 A footwear ideal for combining with shorts, dresses, skinny jeans or even tuxedo for women. 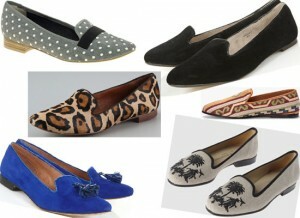 The comfort is not at odds with fashion and slippers are a clear example, we classify as a means ballerina moccasin. The former were velvet and embroidery carried the family crest, its revamped version comes with studs, colors and fun prints. It’s come in all styles and prices. For a very reasonable amount you can find it in Zara, Blanco and Asos.